The holidays are many things to many people. For hundreds of couples who will be married in 2015, this year's holiday season will no longer be remembered for its red ribbons and Christmas lights. From this time forward, there will be a sense of nostalgia as you remember the story of your engagement and how it all began. Ok... so the idea has settled in, and you have posted a few selfies, there is an a Instagram photo of the ring, and you have shared the news with the folks and your BFF- What comes next? Choosing Your Wedding Venue. No need to worry. It may all seem very overwhelming, but team AK is on it! We have literally worked at hundreds of wedding locations. We've seen the good, the bad, and the ugly; transforming these locations into each couples individual vision for their dream wedding celebration. Over the next few weeks, we encourage you to tune in and take notes on our wedding venue spotlight posts. 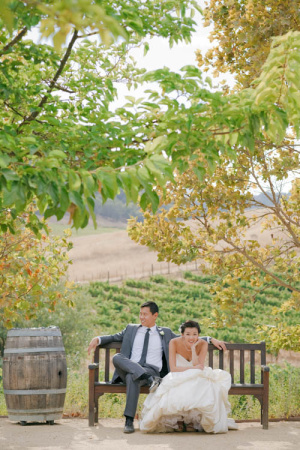 We'll be sharing photos and design ideas from some of the most unique wedding venues from the Bay Area and beyond.